Vultures are having a hard time surviving in the wild. They are more and more in danger of extinction because of the indiscriminate use of diclofenac and other NSAIDS. See here and here. But research have also indicated that sevaral species of vultures can be infected with Influenza A viruses. Analysis of hooded vultures (Necrosyrtes monachus) in Burkina Faso showed infection with highly pathogenic Influenza A(H5N1), a subtype of Influenza that was initially found in Nigeria and later in other African countries. Later that year, seven other African countries have reported Influenza A(H5N1). Infections. Research indicated that these human infections with Influenza A(H5N1) in Africa emerged outside of Africa and seemed to have followed the east African/west Asian and Black Sea/Mediterranean flyways of migratory birds. 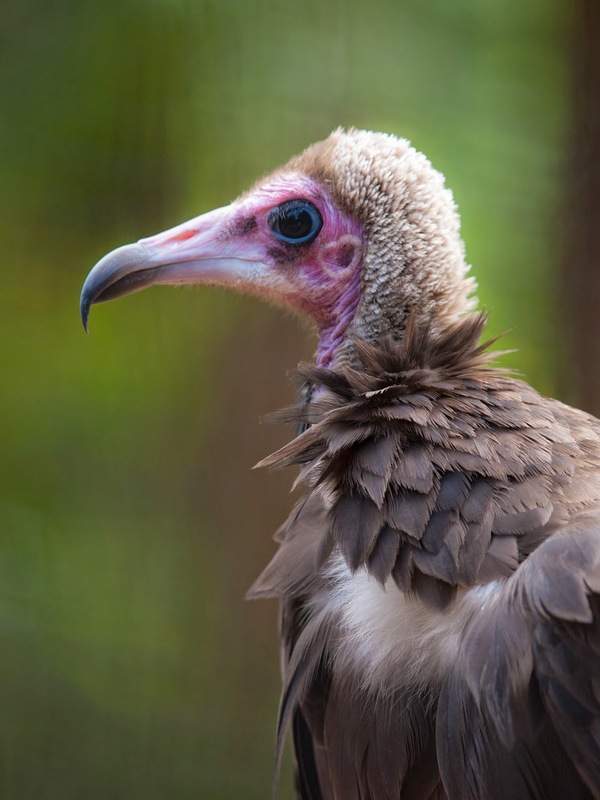 Hooded vultures feed mostly from carcasses of dead animals but they also prey on dead and dying birds. These vultures are typically unafraid of humans, and frequently gather around habitation. It is sometimes referred to as the 'garbage collector' by locals. We can therefore safely assume that the hooded vultures are potential vectors or sentinels of influenza A viruses.